The Goods and Services Tax (GST) Council at its meeting here on Sunday reduced the GST rate on under-construction houses. 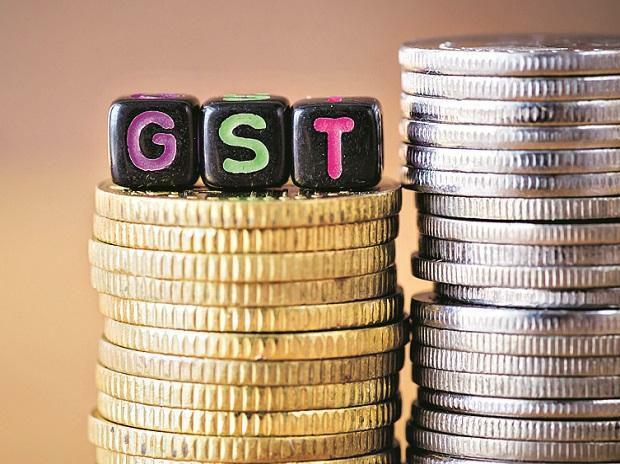 For flats priced more than Rs 45 lakh, the new GST rate applicable from April 1, 2019, stands at 5 per cent, against 12 per cent currently. Click here to read more. The Reserve Bank of India (RBI) is yet to clear the bonuses and stock options of the chief executive officers (CEOs) of private sector banks for 2017-18, even as the curtains are set to come down on fiscal 2018-19. Read more here. It will benefit more than 120 million small and marginal farmers in India, including 21.4 million in Uttar Pradesh (UP), the biggest beneficiary among the states of the country. Click here to read more. Tata Steel and JSW Steel are up 4-6 per cent in the last three trading sessions on improving realisations, expectations of higher demand and upgrades by rating agencies. Read more here. For all those who possess assets, which they want transferred smoothly to the next generation, writing a Will is a crucial but often-overlooked task. A Will helps avoid conflict among successors over assets. Click here to read more. According to a report by the Livemint, Reliance Retail Ventures Ltd, the retail unit of India’s most valuable company, is preparing to go public soon, two people aware of the development said. Exporters from the country's largest man-made fabric (MMF) hub in Surat have stopped exports of fabrics to Pakistan in the aftermath of dastardly attack by a terrorist of Jaish-e-Mohammed (JeM) on a CRPF convoy in Jammu & Kashmir's Pulwama district a few days ago, says a report by the Economic Times. Artificial intelligence (AI) and machine learning (ML) will soon come to the aid of Karnataka’s tomato growers, who often face volatile price trends. IBM is developing for the Karnataka Agricultural Prices Commission (KAPC) an advanced price forecasting system — a dashboard that will predict the market price trends, reports the Hindu BusinessLine.